What a fun roadtrip/worktrip with the amazing Isabelle and Naira of Naira FB Photography earlier this month! We found ourselves escaping the Oyster card world of London and instead, delving into the delicious and juicy fresh Oysters of Mersea Island, Essex. 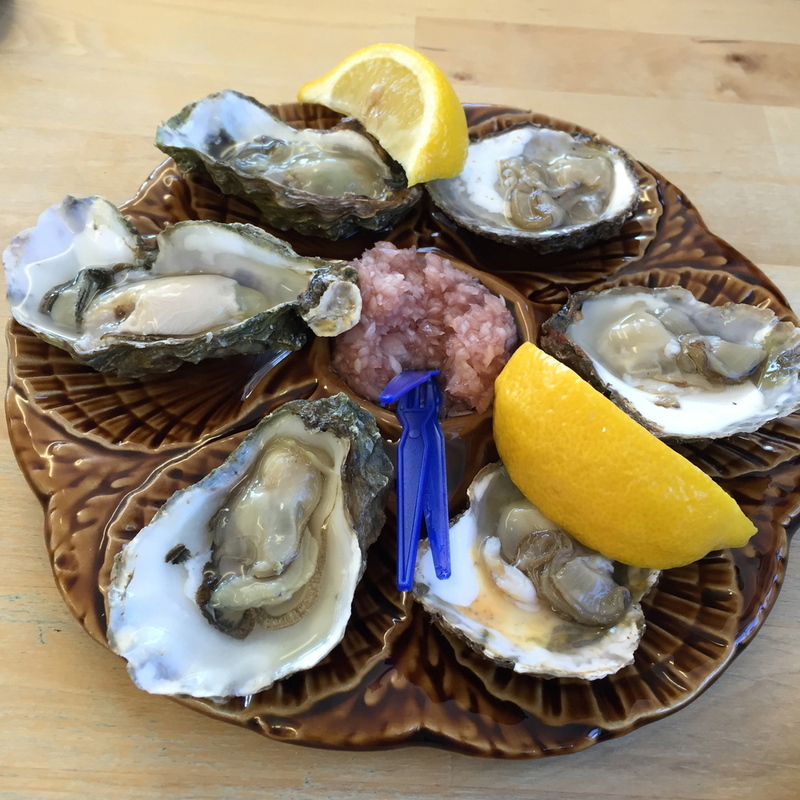 The West Mersea Oyster Bar was our first pit stop. After filling ourselves up with the fresh seafood and chips, we ventured around the island and found idyllic and lonesome coastal locations to shoot the contrastingly bright colours of coraux mei's wares in. The sun was our friend for the day, as was the wind. Both probably not in our favours, but we learnt to withstand and embrace nature. As it is. The blue skies were a beaut. Plus, I learnt to hold a light reflector in the coastal wind and gained myself a well-earned work out - Very determined not to get blown away! Absolutely MASSIVE thank yous to both Naira and Isabelle for their great patience and excellent work! They are full of strength and creativity... Running around, withstanding the cold wind...etc etc. I apologise for committing them to such a huge task but we definitely have sweet and joyful memories to take home with us. A sneak peak below... Looking forward to see the results!